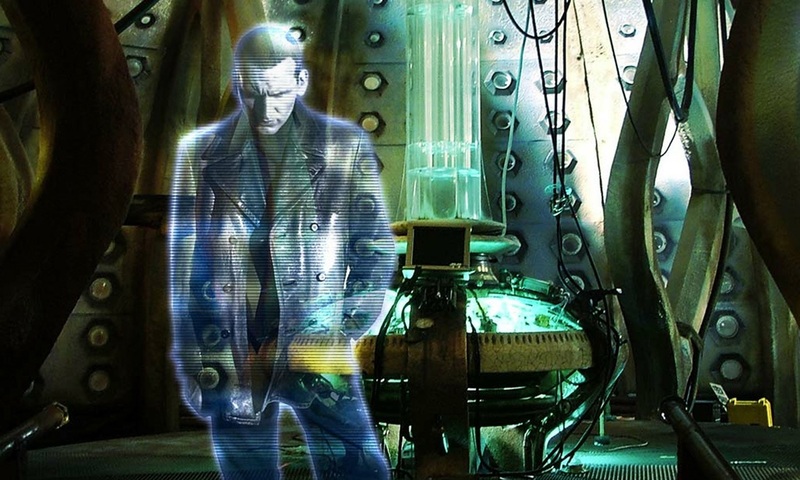 Here’s How You Can Read The Day of the Doctor Draft Featuring the Ninth Doctor! 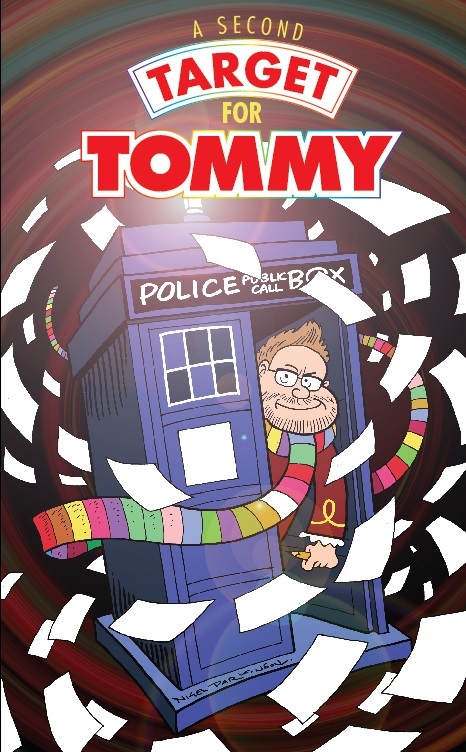 Although the paperback of the charity book, A Second Target for Tommy, is now sold out, you can still enjoy a whole host of exclusive stories – including an extract from Steven Moffat’s original draft for The Day of the Doctor – by purchasing the ebook version from Obverse Books! The book benefits the family of Tommy Donbavand, author of the 2013 Doctor Who novel, Shroud of Sorrow, whose treatment for cancer means he can’t do talks at schools (which naturally added to his writing income). Donbavand is a lovely chap and is a great friend to many in the Who community and beyond – so by buying this book, you’ll be doing some real good. 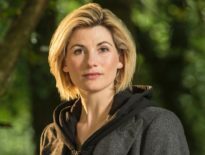 A Second Target for Tommy features an array of work by talented folk, including the original script for Doctor Who‘s 50th anniversary special, printed with permission of writer, Steven Moffat. This was before Christopher Eccleston withdrew from talks about his involvement, so the draft sees the Ninth Doctor in the place of the War Doctor (eventually played by John Hurt). FEARMONGER REDUX (EXCERPT) – JON BLUM. 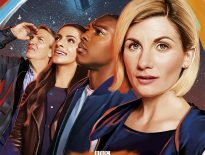 You’ll notice a few familiar names in there, like Paul Magrs (Sick Building), Kate Orman (Blue Box), Andy Frankham-Allen (Lethbridge-Stewart: The Forgotten Son), Jon Arnold (The Black Archive: Rose), Simon Bucher-Jones (The Death of Art), and Obverse’s own Stuart Douglas. And we love the cover by Beano artist, Nigel Parkinson! This is a great book for a fantastic cause – but every little helps, so don’t forget that you can support Tommy through his Just Giving crowdfunding page. A Second Target for Tommy is available now as an ebook for just £9.99.